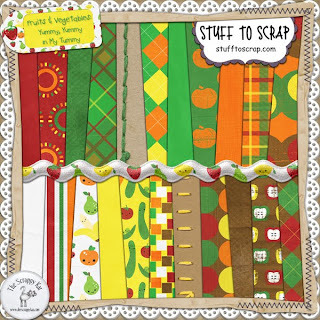 Mommy Me Time Scrapper: Fruits and Veggies: Yummy to my Tummy!!! 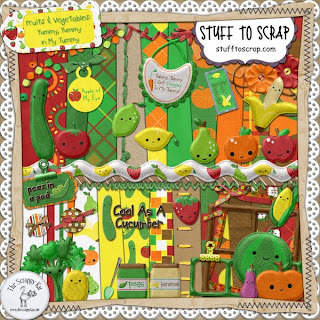 The Scrappy Kat has teamed up with the SAHM Scrapper for this really cute Fruit and Veggie collab. 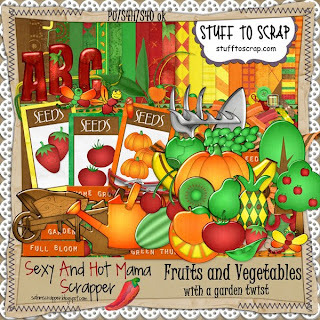 The Scrappy Kat's is called Fruits and Vegtables, Yummy, Yummy in my Tummy and the SAHM Scrapper's is called Fruits and Vegtables with a Garden Twist. 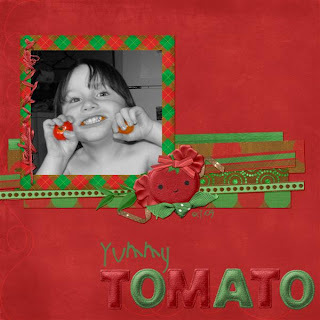 They both are so cute and fun to use, take a look at a couple of layouts that I did with them. I've got some more in mind but haven't had the extra time to get more layouts done!!! 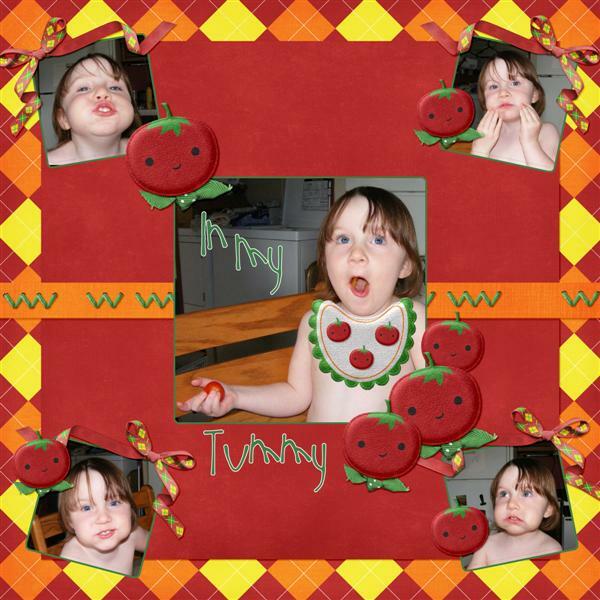 You can grab them in the store today, images are linked!!! 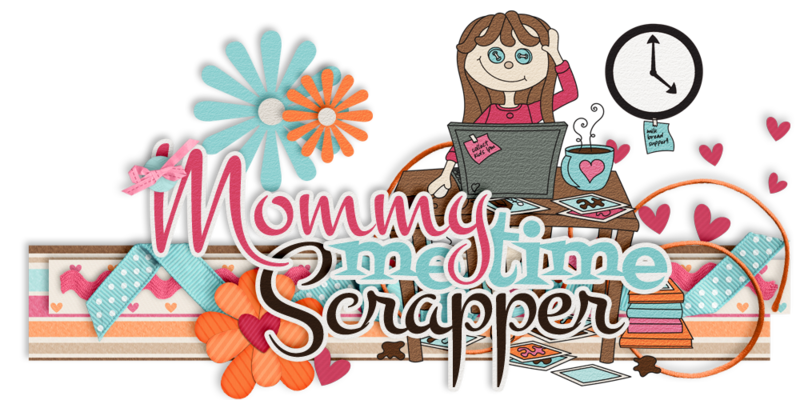 And be sure to check out both of their blogs, I'm sure you'll find some freebies.